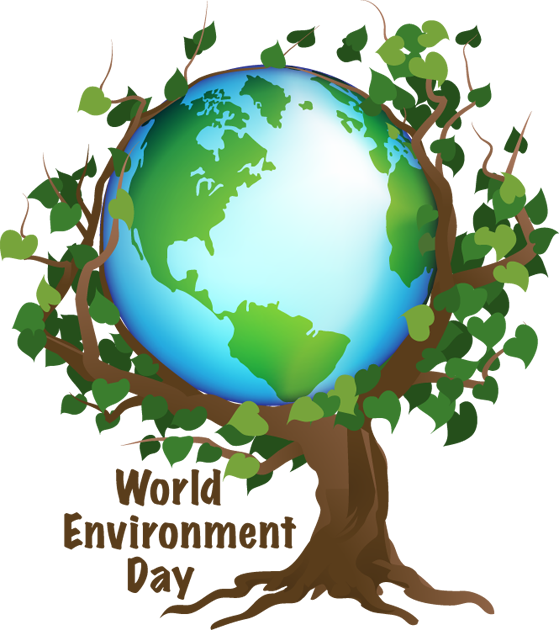 The Western Cape Religious Leaders Forum (WCRLF) is calling on religious leaders of all faiths to make a stand this World environment Day Sunday 5th June 2016 to speak boldly on behalf of the marginalised human and earth community and encourage congregations to become examples of good environmental practice and centres of sustainability. Here under is an article written, at the request of WCRLF, by Kate Davies of SAFCEI, on the significance for faith leaders & communities. 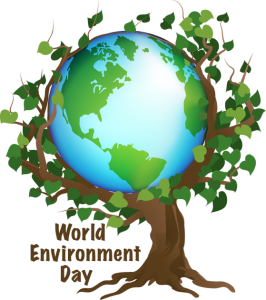 on June 5th, World Environment Day? The earth has become a place of scarcity for the millions who live on the margins of society and who bear the brunt of environmental injustice. What does the ‘environment’ mean to people in overcrowded settlements without basic services? Why should people care when they are forced to abandon their traditional lands because the climate has changed, the forests have been cut, the rivers are dry, the soil is eroded and they can no longer feed their families? No wonder caring for the environment is seen as the preserve of the rich and privileged in a world torn apart by social conflict and economic injustice. The gap between rich and poor widens and the promise of a better life for all by politicians, scientists, engineers and economists remains elusive. The ethical voice of hope and compassion and a commitment to eco-justice from faith leadership and the world’s religions has been hard to discern in this deepening global crisis, but the reality has begun to shift. Spiritual teachings of all the world’s religions are informed and enriched by symbols and metaphors that are inspired by nature and creation. Compelling stories embedded in all sacred texts tell of the abundance and goodness of the earth alongside deep suffering from drought, floods and pestilence. Humans are totally dependent on the earth. We belong to the community of life but we have lost touch with our roots. We can no longer turn our back on caring for what Pope Francis calls ‘our common home’. If we don’t care for the earth, it cannot care for us. Clean water, fresh air and healthy soils are essential if the interconnected community of life is to flourish. Faith leaders are increasingly articulating the connection between economic and environmental injustice. Energy justice involves the provision of clean and climate safe sustainable energy for everyone and not expensive nuclear power and fossil fuels which leave a legacy of toxic waste and caters for big business and the already enriched. Eco-justice means that we make a conscious choice not to mine or frack the earth if it poisons water, pollutes the air or destroys communities. Eco-justice means the provision of clean water, decent sanitation, healthcare, safe transport and wise waste management to everyone. It means that we all live in a clean, safe and healthy environment, with access to green open spaces for re-creation. Human wellbeing must become more important than economic profit. In our current climate of violence and despair, faith communities must become centres of hope. Economic and environmental justice is a struggle common to people of all religions. In this arena faith leaders can become a unifying force to help build more tolerant and peaceful societies.